BOYS SOCCER HAS MADE THE PLAY OFFS! 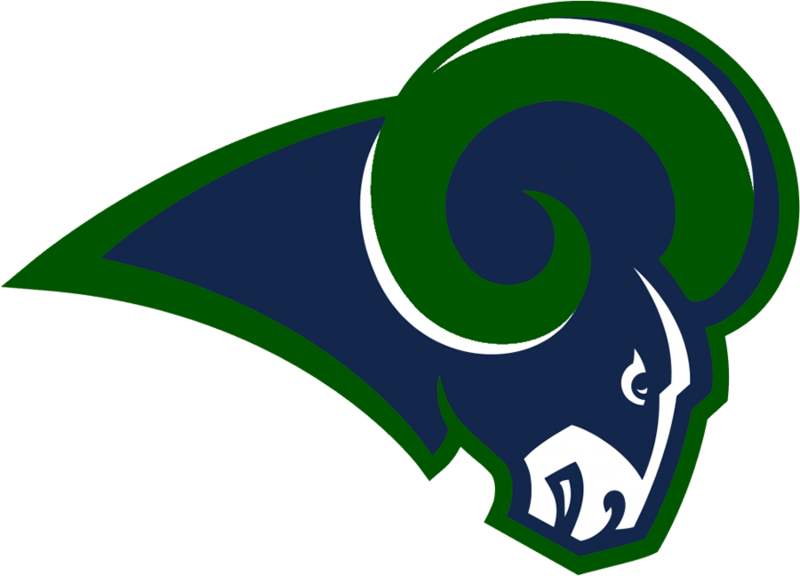 THE RAMS WILL TAKE ON HOUSTON CHAVEZ. FRIDAY , MARCH 29TH –7:30PM@ PRIDGEON STADIUM.